Except for the evidence that says it’s not a failure. I know, there are just so many tropes and outright lies pushed by the vaccine deniers, it’s really hard for this writer to keep up with it all. But there’s one that has always bothered me, but I didn’t have quite enough evidence to lustfully debunk in my usual manner. In other words, not getting the vaccine made it easier to get infected with whooping cough. But now we have even more data that should utterly squash the myth of the pertussis vaccine being useless. Yeah, I know, the vaccine deniers rarely let real evidence get in the way of their beliefs. In a recent article by Barlow et al. 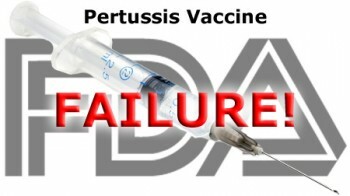 (and an accompanying editorial by Mertsola) in the journal Clinical Infectious Diseases, data from the Oregon outbreak of pertussis during 2010-2012 showed that children immunized with acellular pertussis vaccine had less severe illness and significantly reduced whooping cough illness duration. So even though the vaccine is not perfectly effective (which the antivaccine cult wants to be 100% all the time), the vaccine makes an actual infection less problematic. 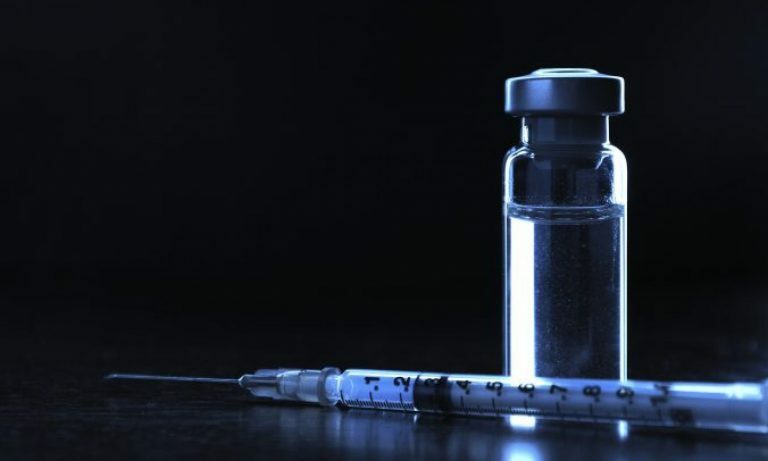 Next PostNext Hey vaccine deniers–it’s just simple math. Part deux.